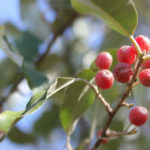 Today I welcome Jan Berry of The Nerdy Farm Wife. Jan’s gorgeous new book, Simple & Natural Soapmaking is now available, and she has joined us here to share her Calendula Tallow Soap Bar recipe, similar to the all-natural recipes you will find in her book. 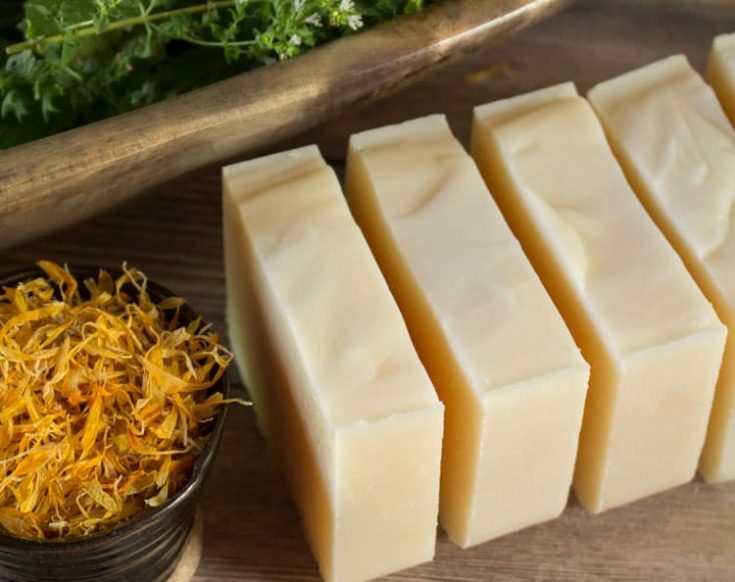 This natural soap recipe features tallow, which adds hardness and skin conditioning properties to soap, along with calendula flowers, for their skin soothing properties. 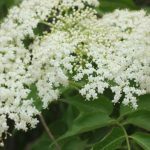 I’ve given a couple of options for scenting with essential oils, but you could also leave the bars unscented, if you’re sensitive to fragrance. Before you make this recipe, you’ll first need to make a calendula oil infusion. To do so, fill a canning jar about half-way with dried calendula flowers or petals. 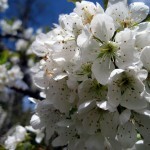 Pour olive oil over the dried flowers until completely covered by several extra inches of oil. 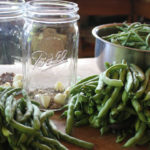 Cover with a lid and infuse for several weeks, then strain. For a quicker infusion, set the uncovered jar into a saucepan filled with a few inches of water. Heat the pan over low heat for 2 to 3 hours. Cool and strain. 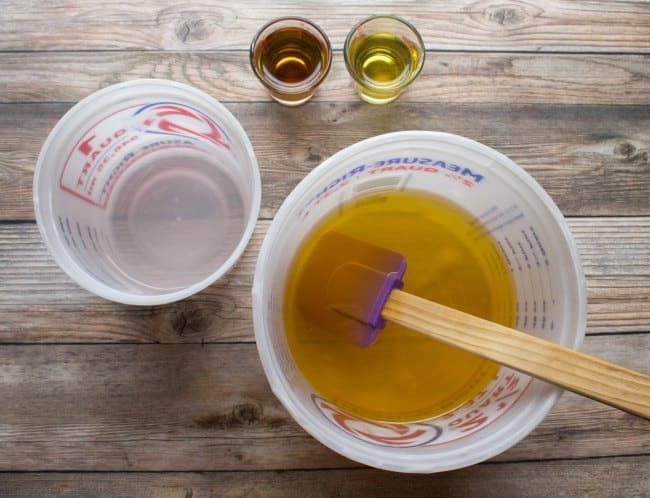 Use in place of regular olive oil in soap recipes. If you don’t have tallow or lard, you can replace it with 4 oz (113 g) cocoa butter plus 1.5 oz (43 g) castor oil. The lye amount will remain unchanged. 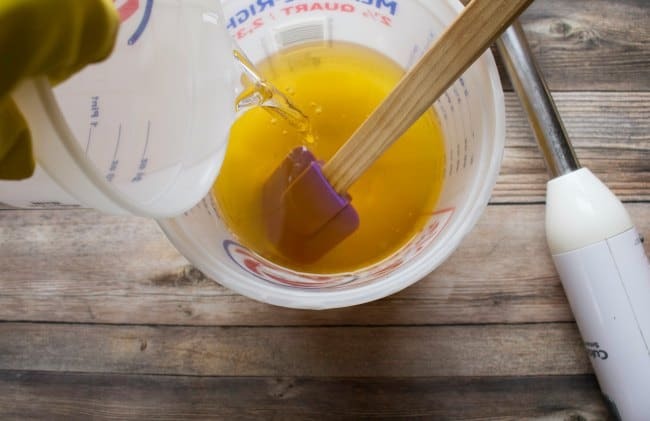 To further enrich your soap, try adding 1 teaspoon of honey diluted with 1 teaspoon of water at trace (step 4), when you add the essential oil. 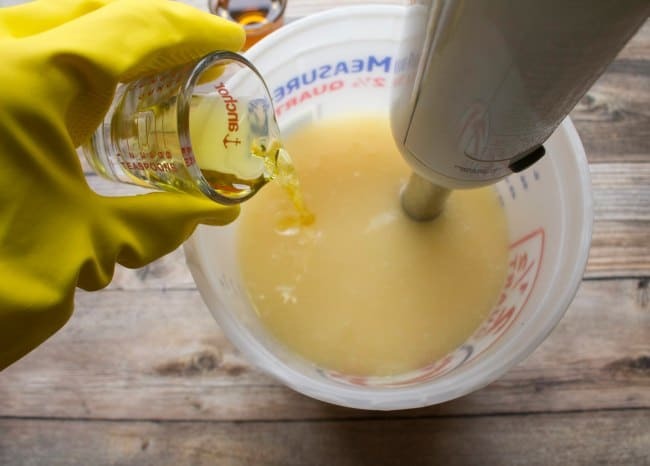 Wearing protective gloves and eyewear, carefully stir the lye (sodium hydroxide) into the distilled until dissolved. Work in an area with good ventilation and be careful not to breathe in the fumes. Set the lye solution aside to cool for about 30 or 40 minutes or until the temperature drops to around 100 to 110°F (38 to 43°C). Gently heat the coconut oil and tallow (or lard) on low heat until melted. 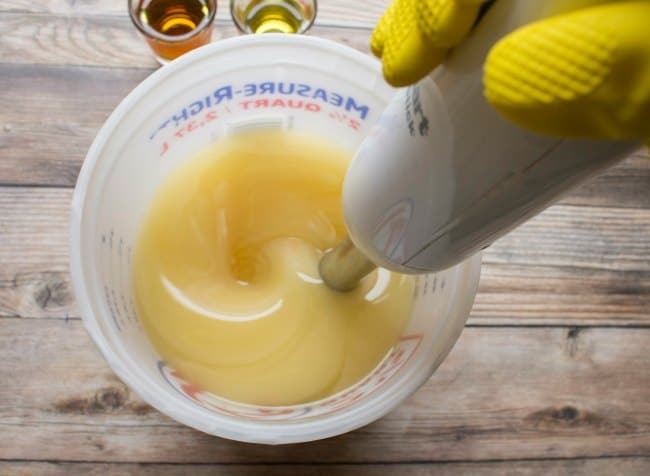 When the solid oils are melted, take the pan off the heat and pour in the liquid oils. This helps cool down the melted oils, while warming up the room temperature oils. 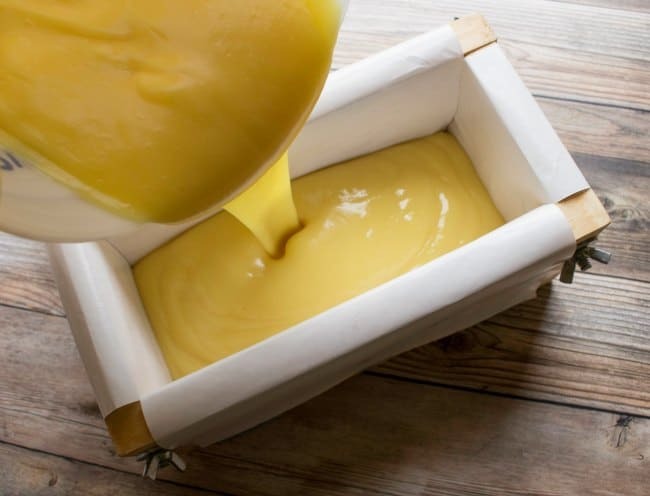 When the soap batter has thickened to the consistency of warm custard, stir in the essential oil(s) for scent. 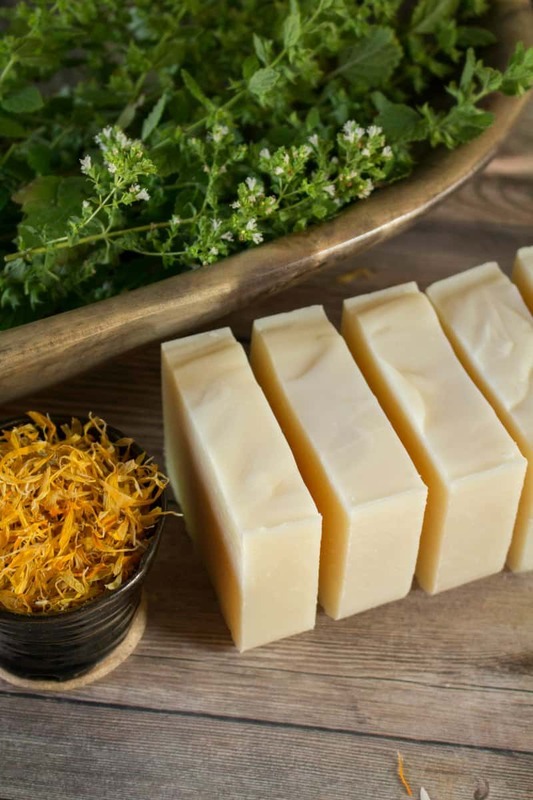 Enjoy making and using your Calendula Tallow Soap, and for more all-natural soap recipes, be sure to check out Jan’s new book, Simple & Natural Soapmaking! 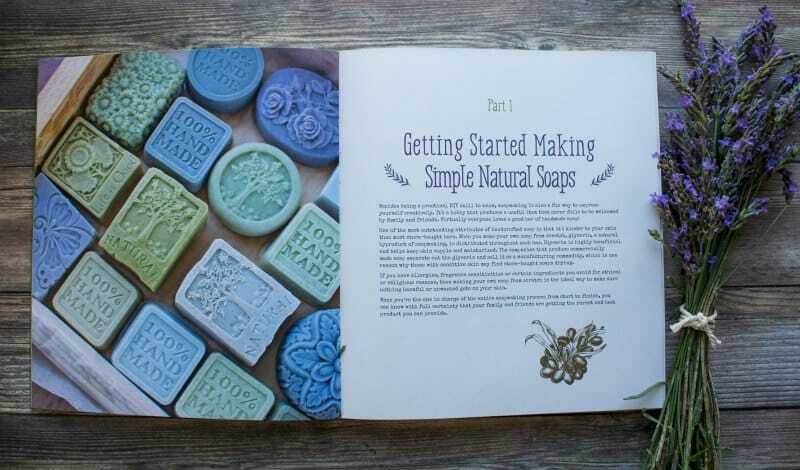 And if you’re new to soap making, I highly recommend her Soapmaking Success Course. 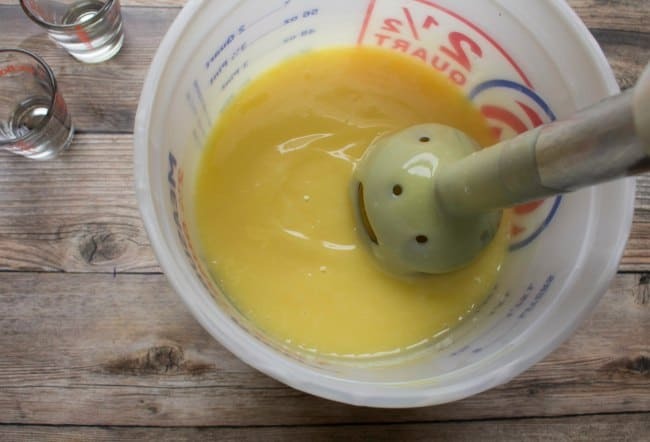 This is a complete video course that will walk you through the process of making soap at home. It’s a great companion for her book! 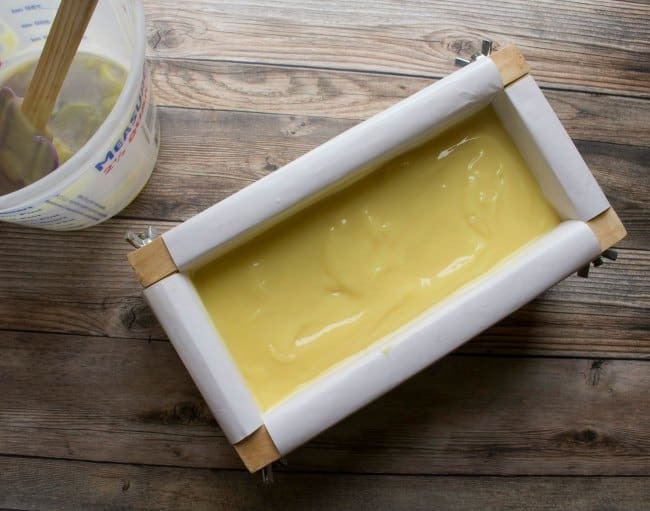 Make your own Calendula Tallow Soap Bars. This natural soap recipe features tallow and calendula flowers, for a hard, skin soothing soap bar. ﻿Pour the soap batter into your soap mold. Cover lightly with wax or freezer paper, then a towel or light blanket. Peek at the soap every so often; if it starts developing a crack, uncover and move to a cooler location. Really awesome job. Looks like a fun project.